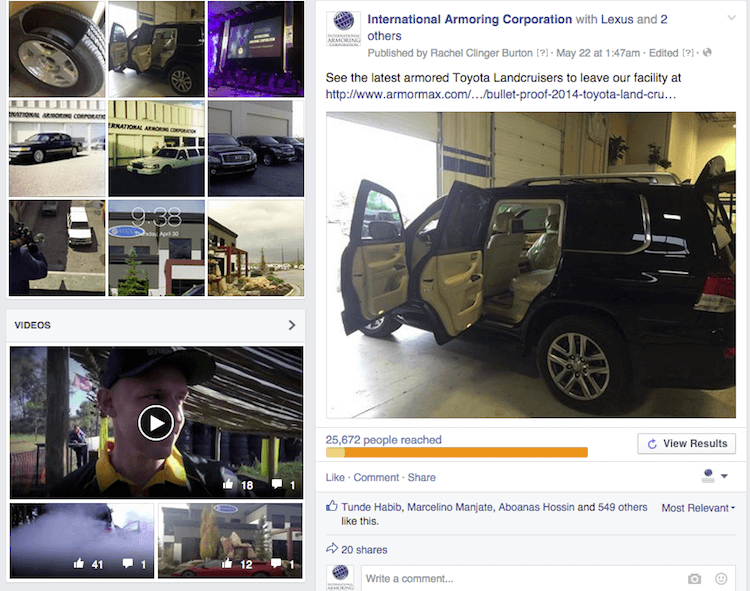 As a longtime leader within the armored vehicle industry, International Armoring was one of the first create a page and to join Facebook to give our clients and fans never before seen updates into our facilities, production processes, and videos showcasing our bulletproof cars. Facebook has made billions of connections as a social utility and we invite you to share our page and spread the word with anyone you think might be interested. Make sure to follow us on Google+ (below) and Youtube (below) as well to stay up to date on all things armoring and our worldwide network. 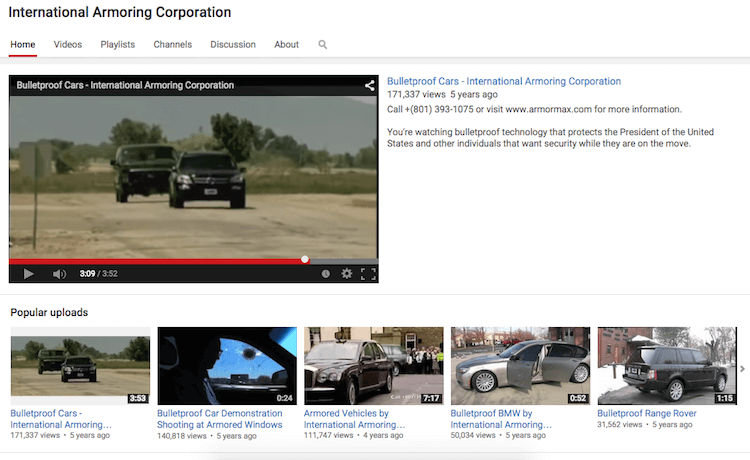 International Armoring has official Facebook, Google+ and Youtube pages! Follow us to get more photos, videos, and updates that we don’t always post to the website. You can go straight to our page by clicking this link here or the photo below. Keep up to date with everything going on at our armoring company. Leave comments and suggestions connect with us and get support for all of your armoring needs. Want to work for International Armoring Corporation and/or Armormax? Simply email us as [email protected] about how you could benefit our company and help us grow.